The rich aesthetic of this lush green Himalayan state, it’s natural beauty highlighted by a clear blue skyline, inspired us to design our Sikkim House Collection. 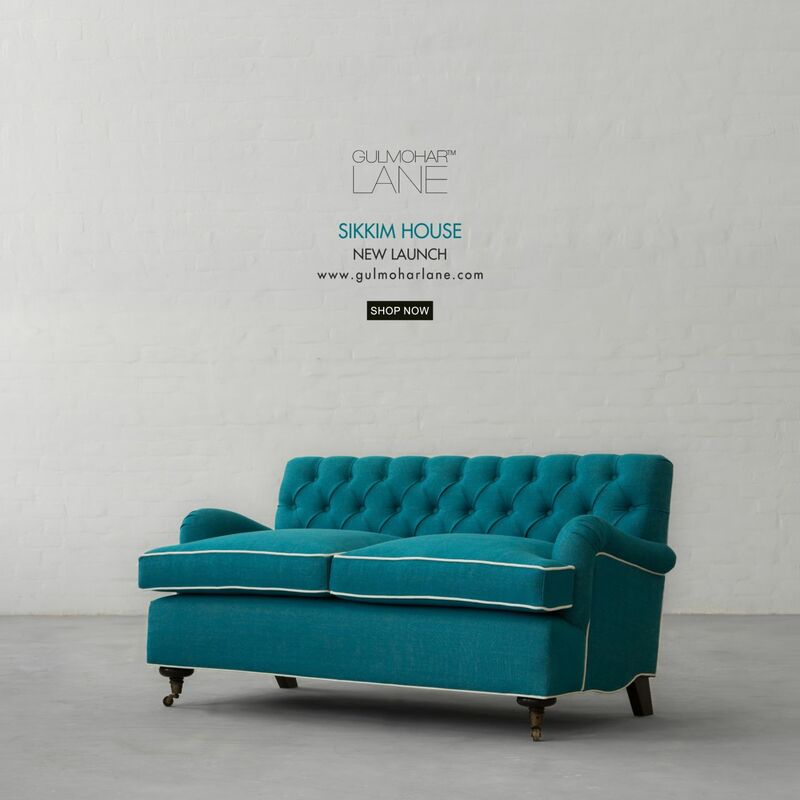 Inspired by Tibetan most simple, colourful and splendid form of architecture, our Sikkim House Sofa brings out the right temperament and character of the place. The subtle white lining over the breezy blue fabric gives it a perfect silhouette just like the Sikkim blue mountains embraced with snow.